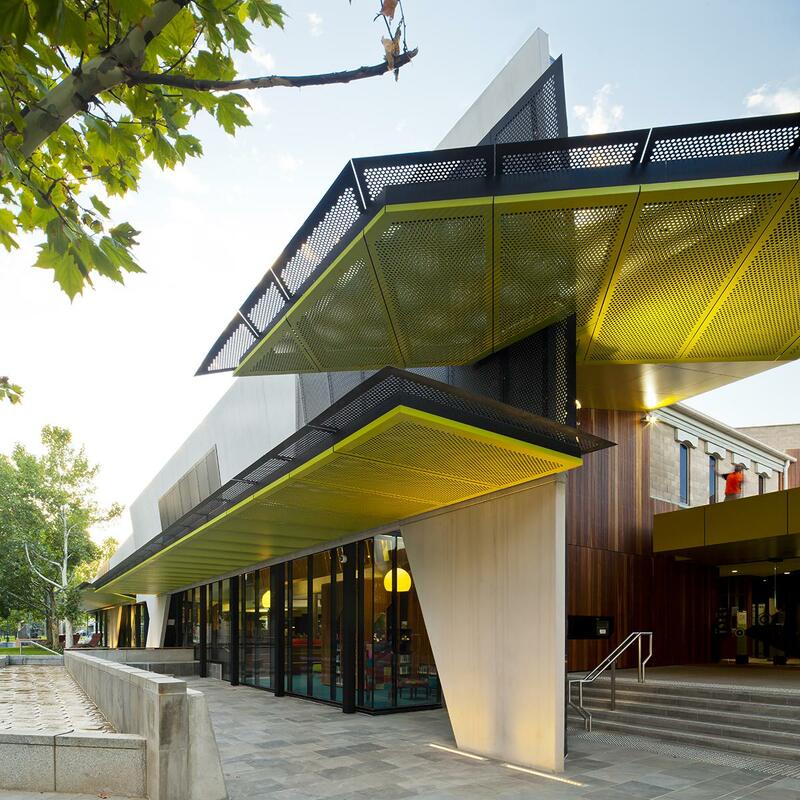 The New Generation Bendigo Library incorporates the refurbishment of an existing 1984 building with frontage to public gardens in the historic centre of Bendigo. 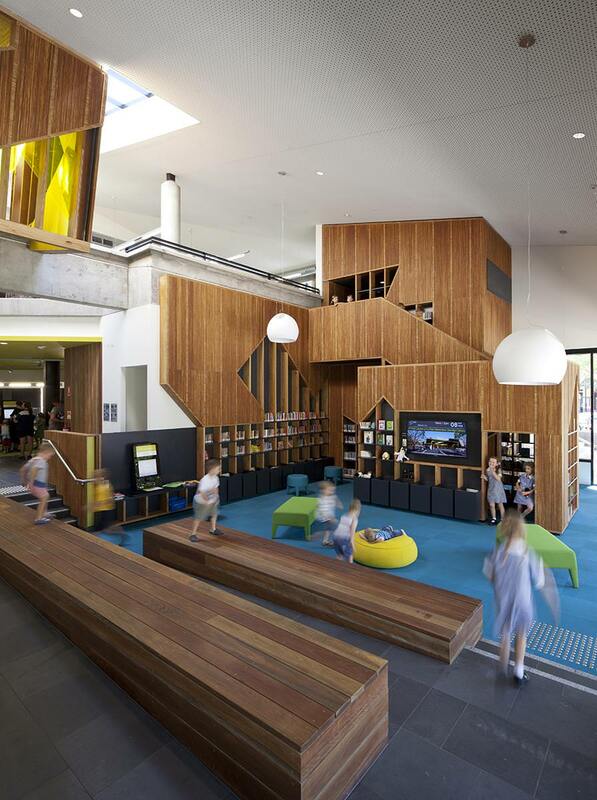 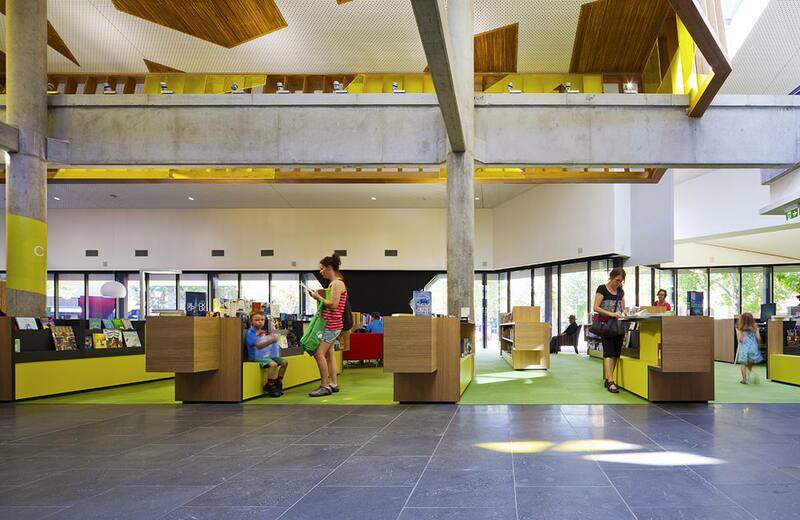 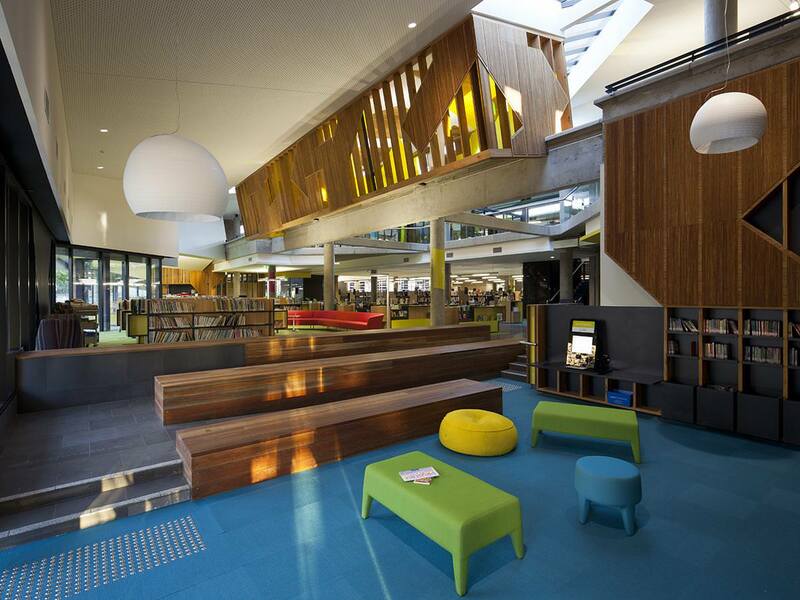 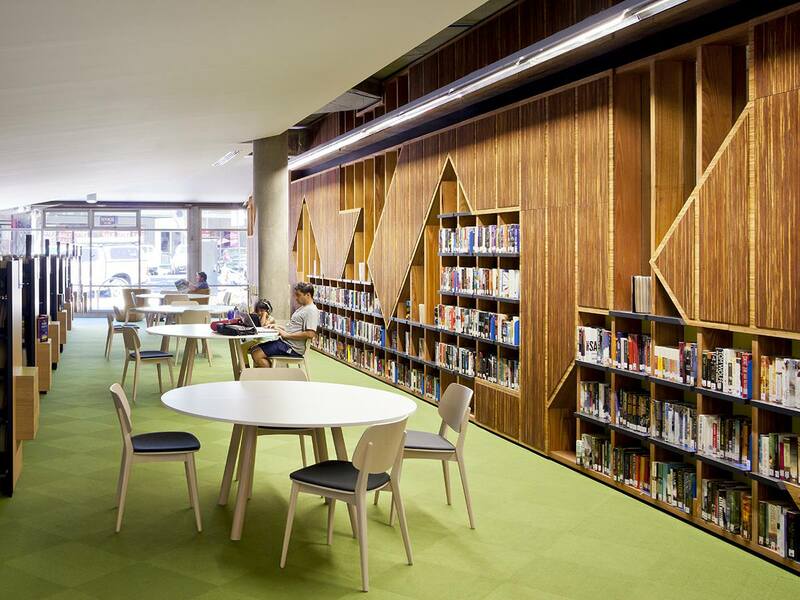 Comprising 4,000 square metres of functional area over two levels and offering state-of-the-art services the library includes meeting spaces, cafe, volunteer resource centre, children’s library and ‘cubby house’, gallery spaces and upgraded research facilities. 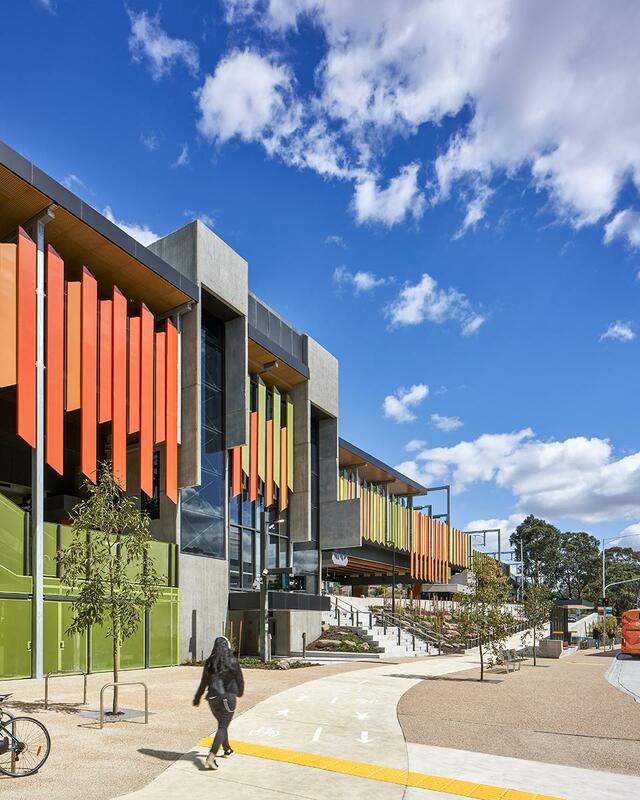 An internal street connecting the two new entrances engages the community with both the interior activities of the library and the adjacent gardens and Town Hall beyond. 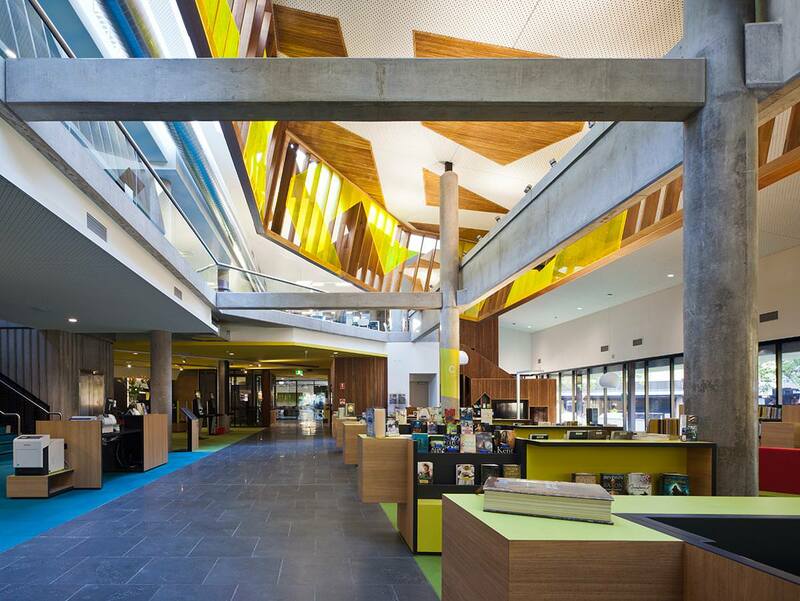 Above the street a‘lantern’ forms the new urban heart of the building, providing a kaleidoscopic cathedral of light that transforms with the passage of the day. 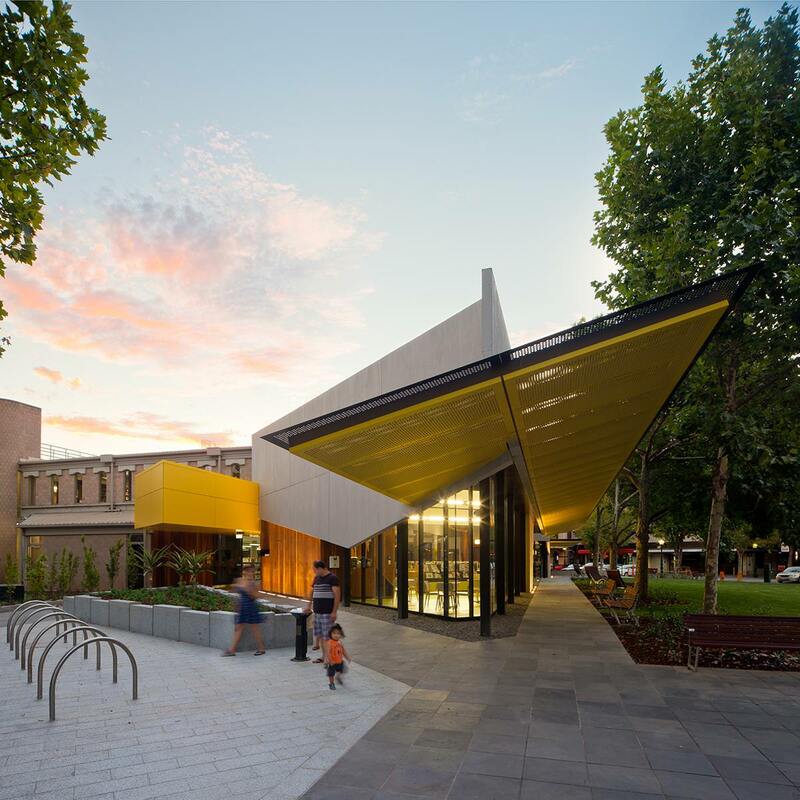 Making a significant contribution to the regional regeneration of Bendigo the redevelopment boasted nearly 55,000 visits during its first month of operations, a boost of 26%, with similar volume of loans. 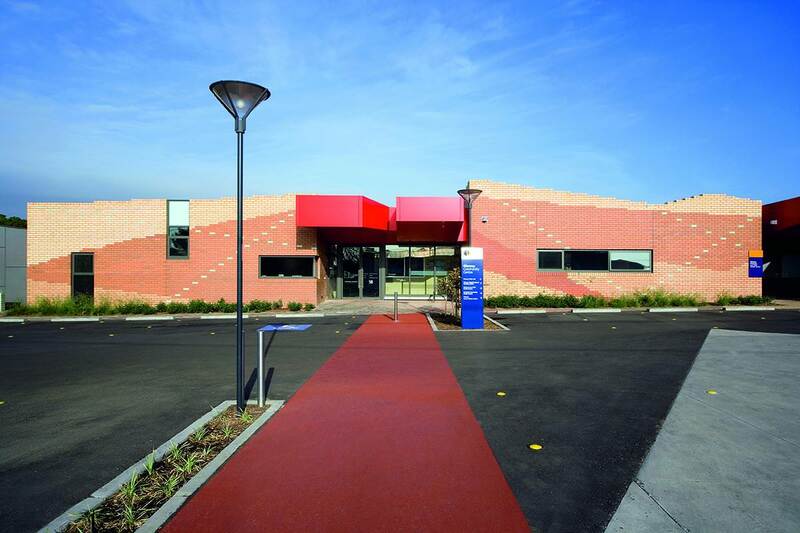 Most importantly new memberships increased over 230%, exceeding the clients highest expectations.